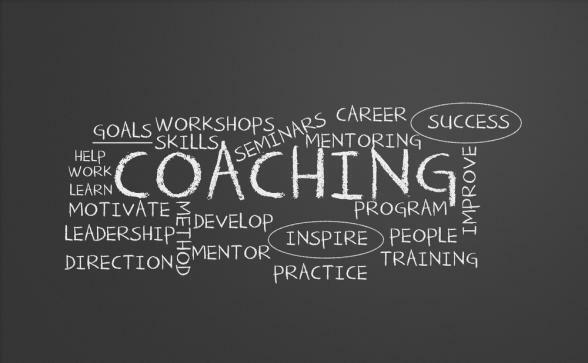 One of the keys to a successful organization is good coaching and mentoring. When employees are provided with proper guidance, it is easier for them to find direction within the company. Here are some qualities of a good coaching session. During a coaching session, it is important that you describe each situation you want to reference in your discussion. For example, if you want to talk about excessive tardiness and want to start off from the employee’s latest tardiness. You should discuss the situation in detail. This way, both of you would have a clear picture of the situation you will talk about. Give details about what the task was supposed be. Was there a deadline to complete the task. Did you require support of other persons within the organization? How do you handle working with other members of the team? After talking about the task, build your information on how the employee acted on the task. What was the result of the actions taken by the employee? Were they effective in completing the task? If not, talk about what the employee could have done, so that the desired results would be achieved.